– David, ¿would you like something to drink? – asks Michael to his son. – Yes please, i feel like something refreshing, ¿do we have Coca-Cola? – replies David. – I bought Pepsi, it was on sale… ¿do you mind? – answers the father again. – Ummmm….then i’ll have just water, dad –finally says the young boy. Interesting…really interesting. How is it possible that David changed his mind to the level of preferring a glass of water over a refreshing soft-drink just because he couldn’t get his favourite one, his beloved brand? The answer goes beyond a rational decision, since Coca-Cola represents, for many people, a Lovemark. 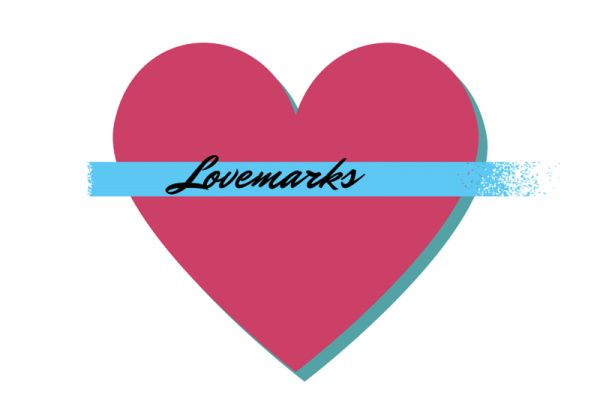 But, what is a Lovemark? This word was coined in 2004 by the publicist Kevin Roberts in his book “Lovemarks: the future beyond brands”, referring those brands whose customers are not only simple clients of the company but also passionate fans. The link company-customer is extremely strong because the philosophy and principles of the brand are shared by its clients, reaching the highest level of loyalty. There are tons of examples of Lovemarks, such as Apple, LEGO, Converse, Ikea, Guinness, Ben & Jerry’s, Cadbury…or the previously mentioned Coca-Cola. The word Lovemark is not only used for products as it can also be a person, an organization, a team or even a city. 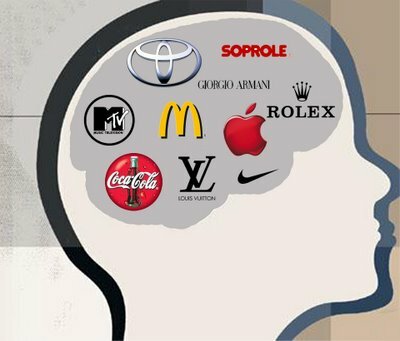 Everything itself is a brand, haven’t you heard about the expression “personal branding”? Everyone knows love is the most powerful existing feeling, even when it comes to the brands. What can your company offer to get closer to that? (You can find the original spanish post in the following link: Lovemarks: cuando una marca es algo más).